Straight out of Moscow and with a colorful background as a future diplomat - he studied in the Russian capital to become one -, Philipp eventually found his calling was to bring understanding and ingenuity to dance music. 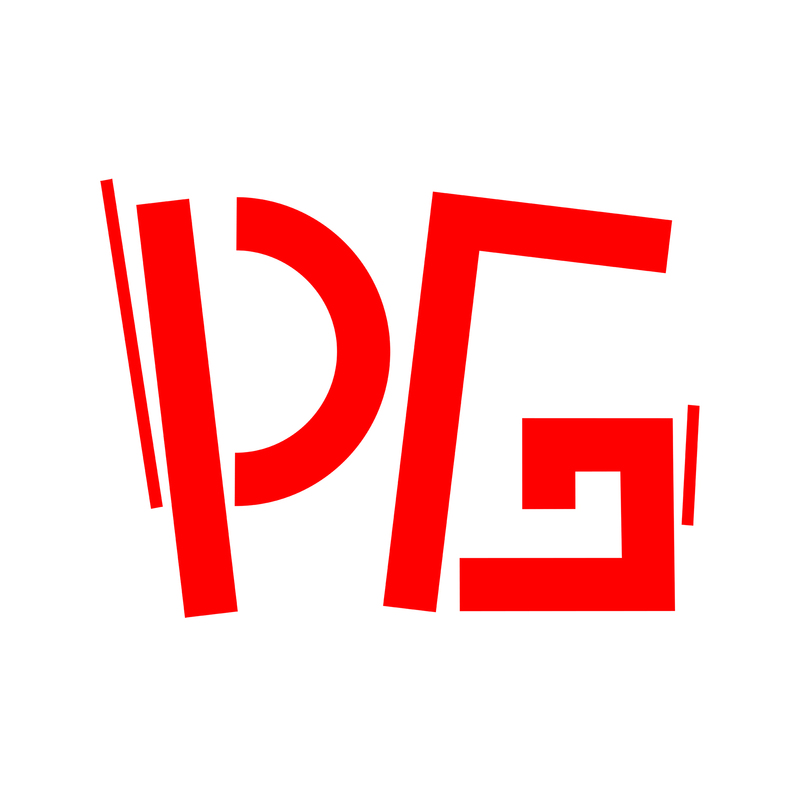 PG’s encounter with Matias Aguayo set the wheels in motion for a series of releases on Cómeme. The rest is history in the making. Key Philipp Gorbachev songs and tracks include ‘Last Days Of The District’, ‘Arrest Me’, ’Ivan, Come On, Unlock The Box’.